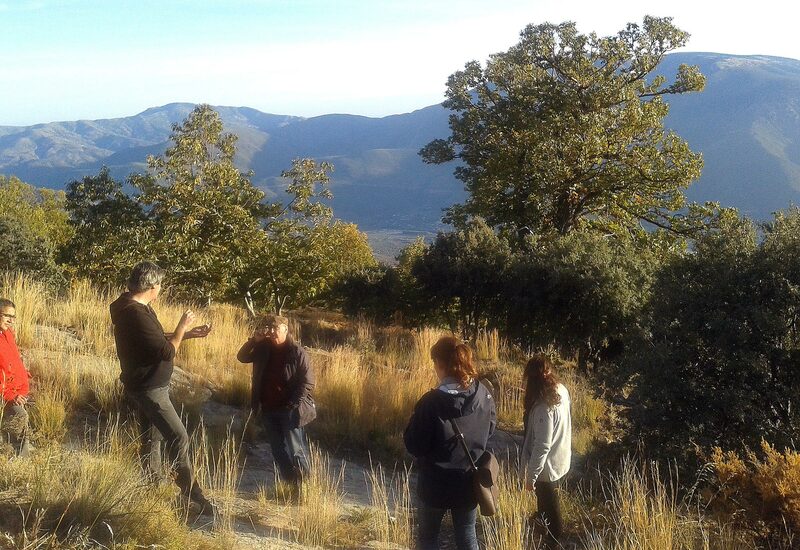 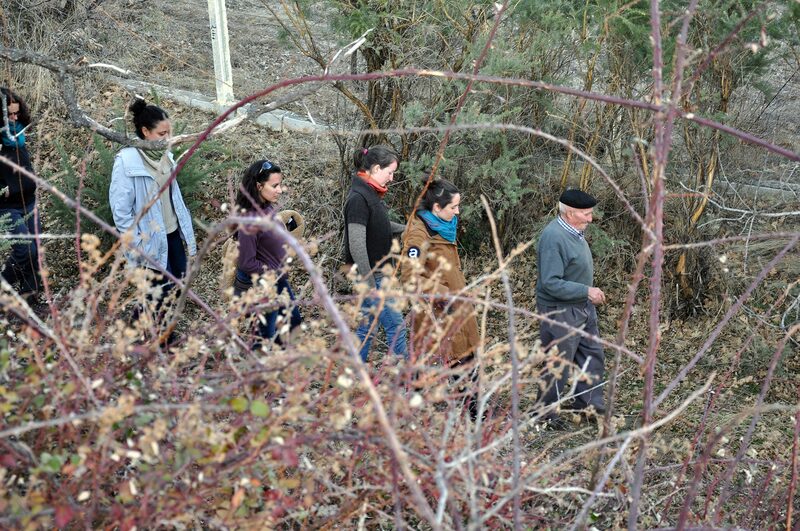 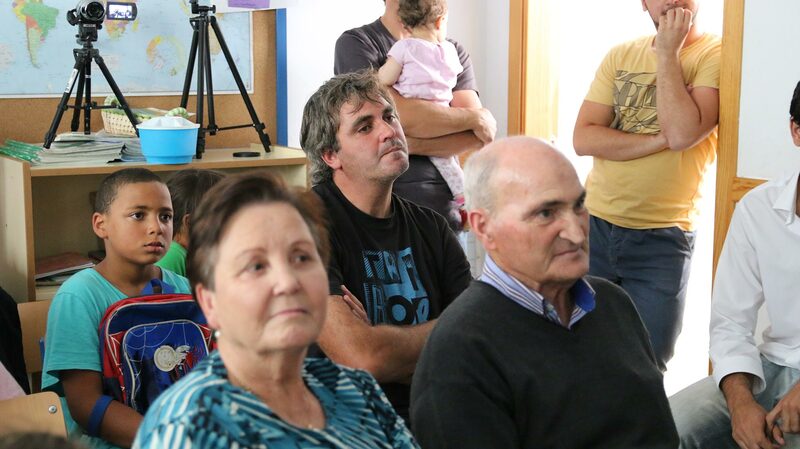 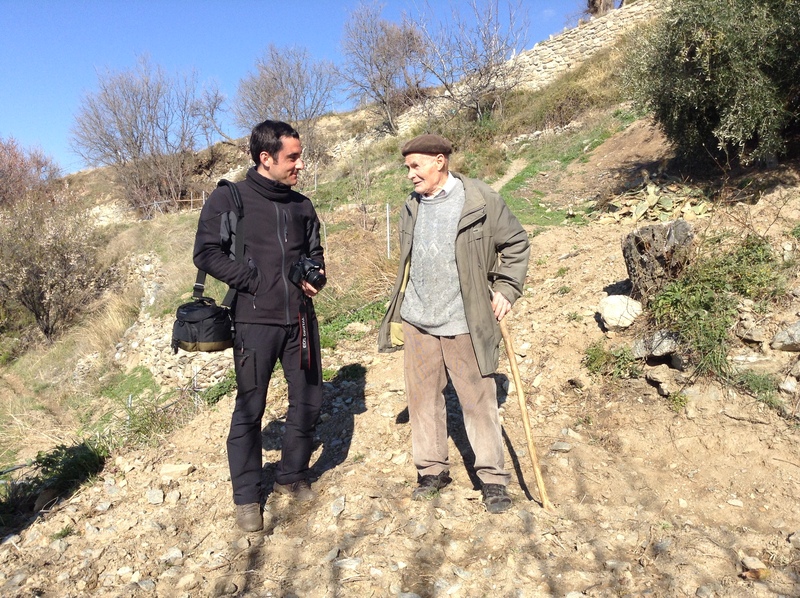 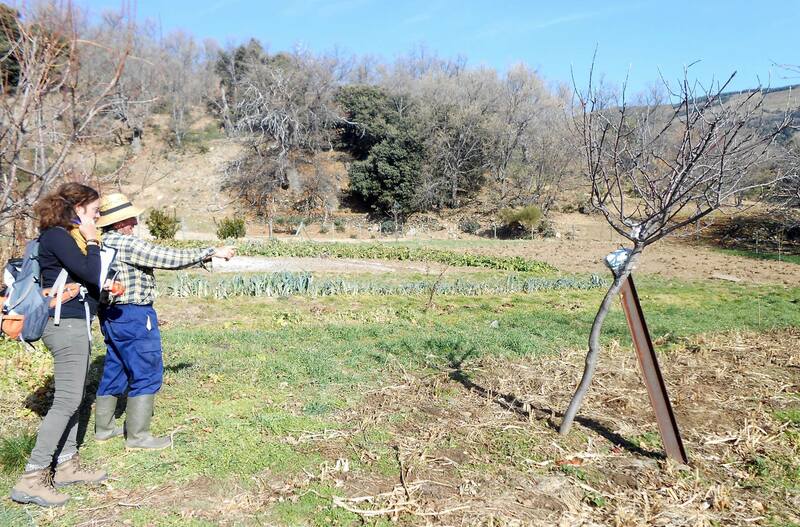 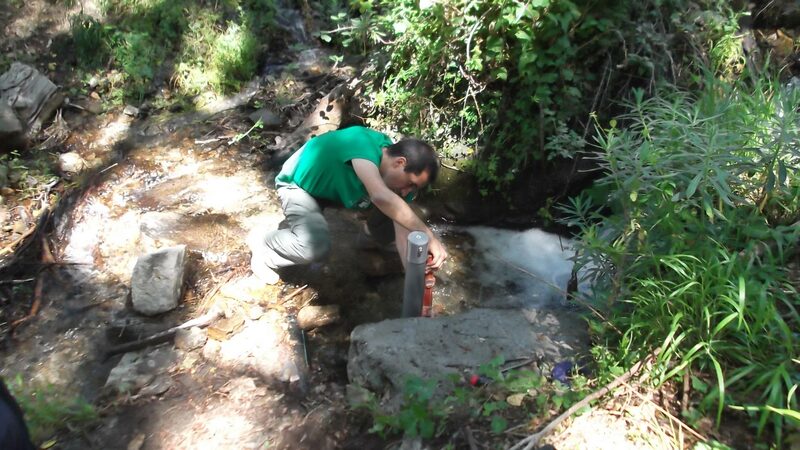 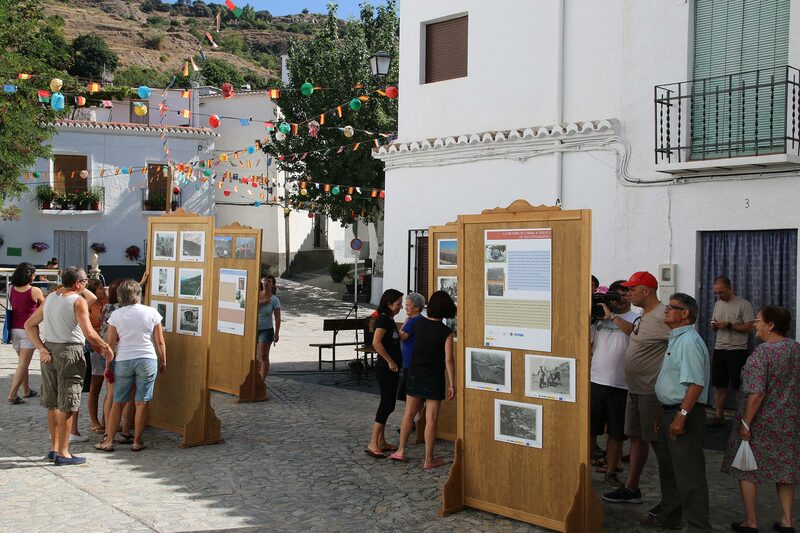 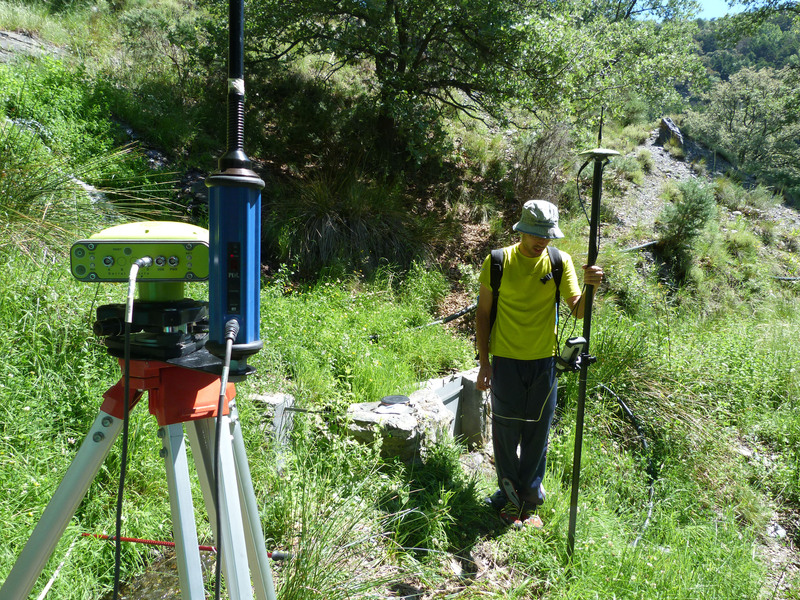 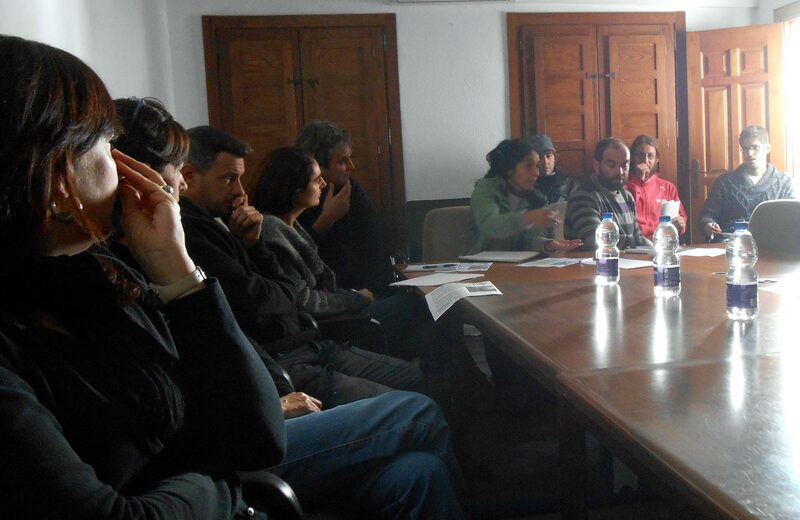 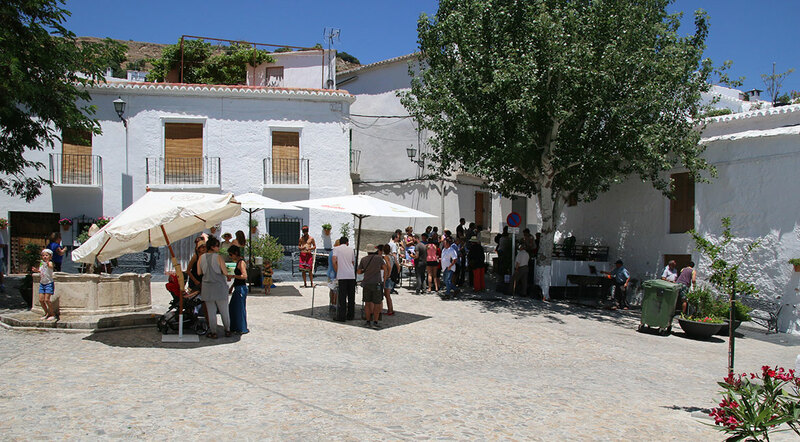 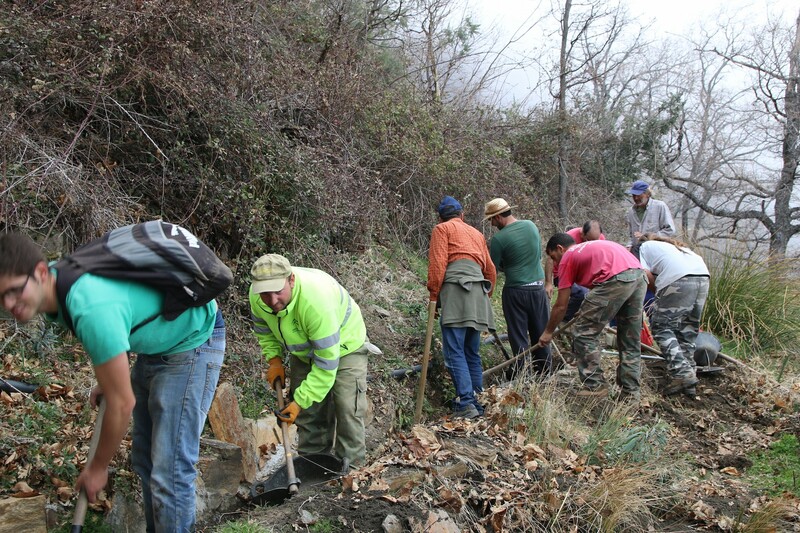 In this municipality we have conducted several activities due to the uniqueness of its landscape, even within the Alpujarra, characterized by the particular relevance of its rich agrosystem. 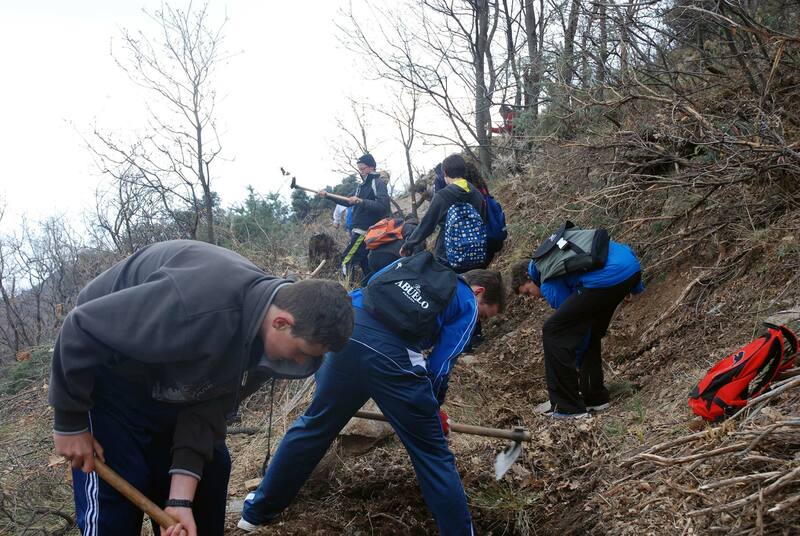 It is a cultural landscape, deeply anthropized after centuries of occupation and exploitation of its natural resources. 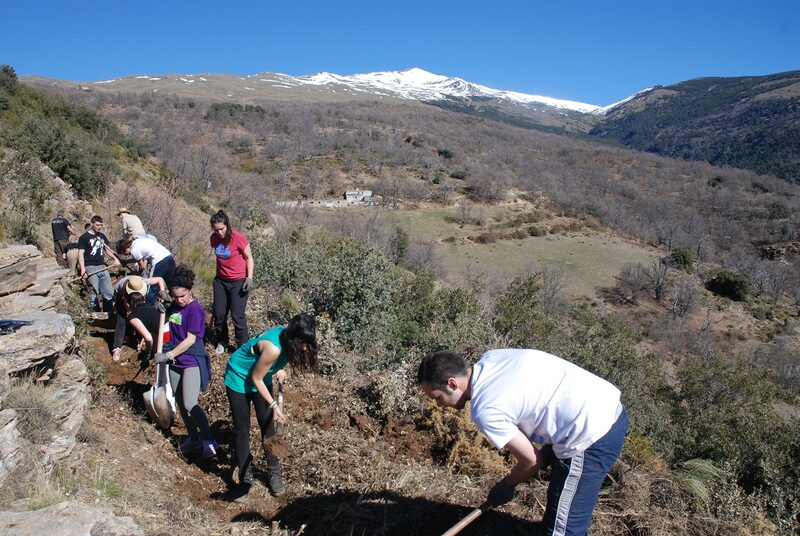 Agricultural activity has added great environmental value to this landscape with its chestnut forests and botanical wealth connected to the traditional irrigation systems. 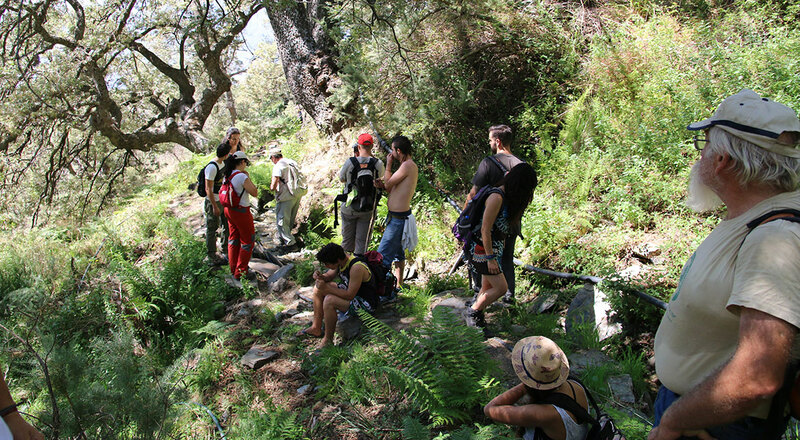 This unique landscape is also enriched by the oak forest of Cañar, the southernmost of Europe, which survives during the long seasonal summer drought thanks to the humid mists that rises from the Mediterranean, and the net of irrigation channels that crosses it. 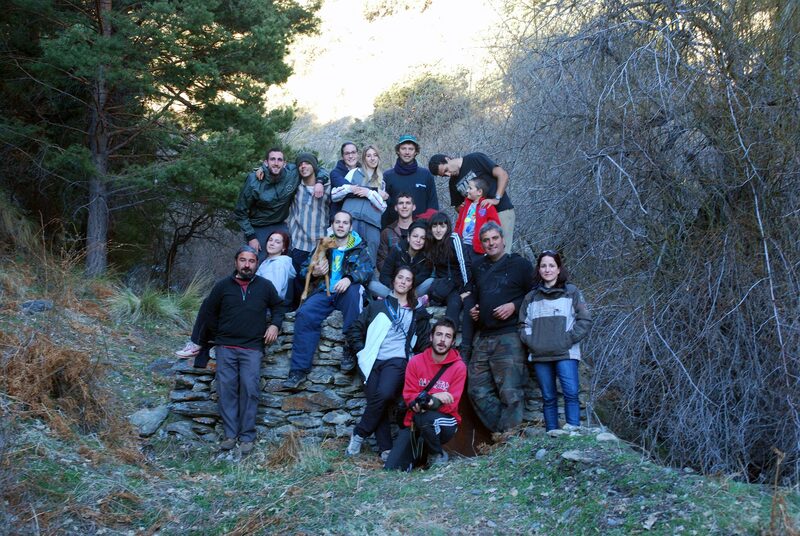 An authentic and valuable gem of the southern side of Sierra Nevada. 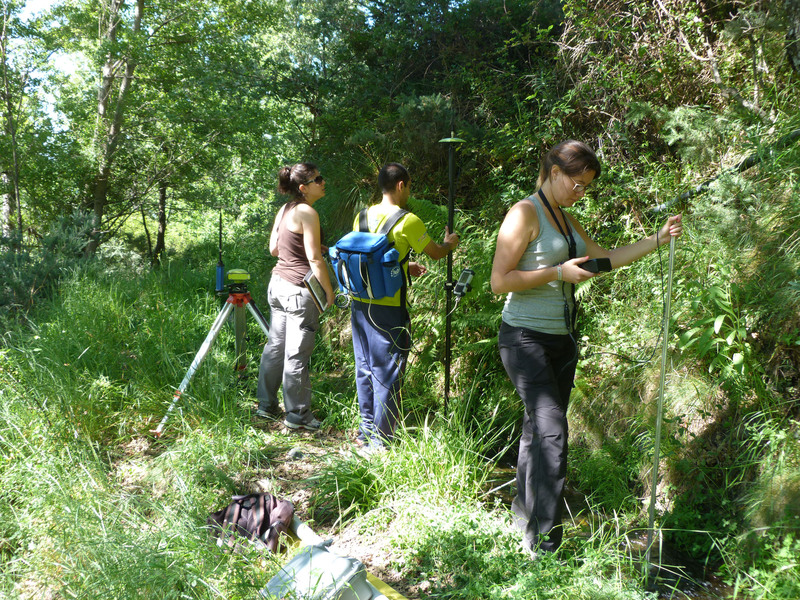 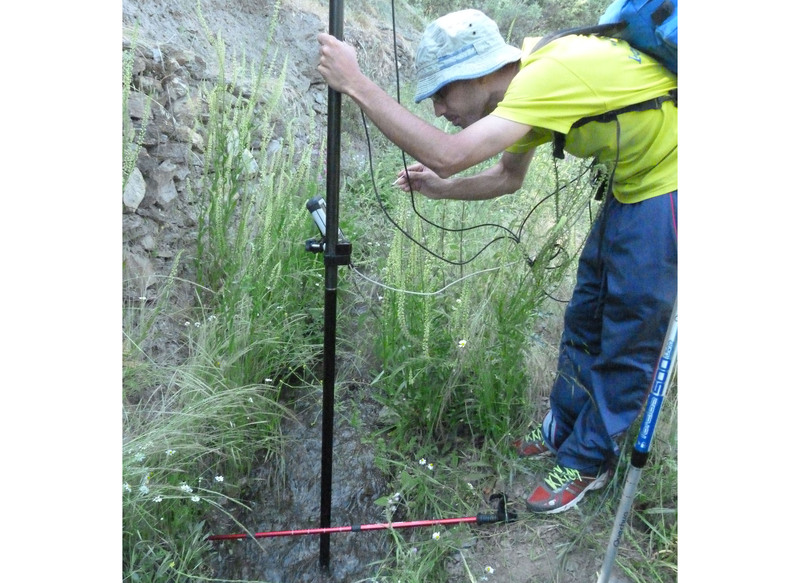 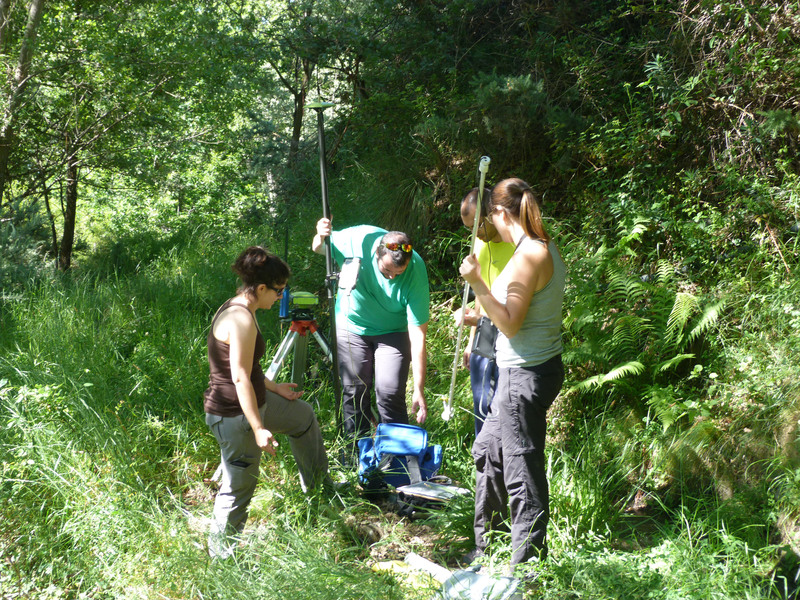 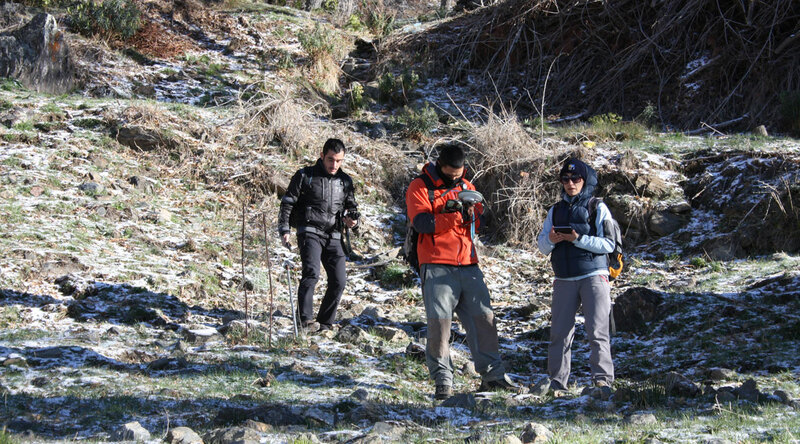 Organised in collaboration with the ecology lab CEAMA, aims to understand the landscape evolution and the changes produced managing its natural resources. 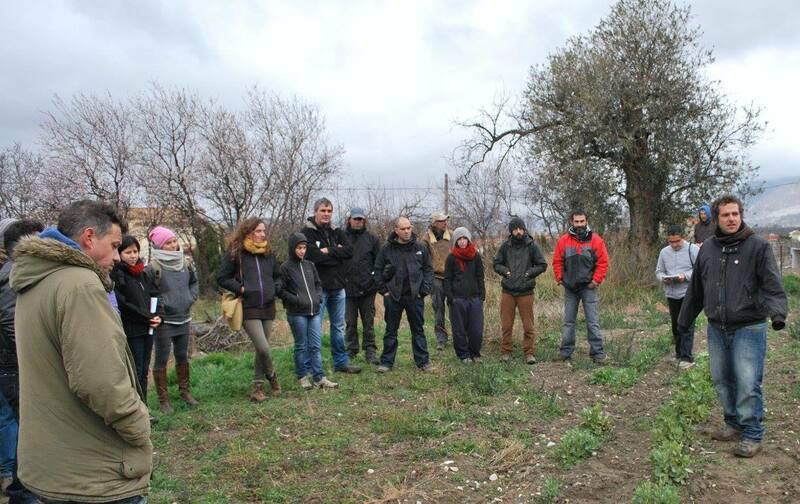 UGR organised a guided tour with the local irrigator community for 32 students in Agroecology of the International University of Andalucia in Cáñar (Granada). 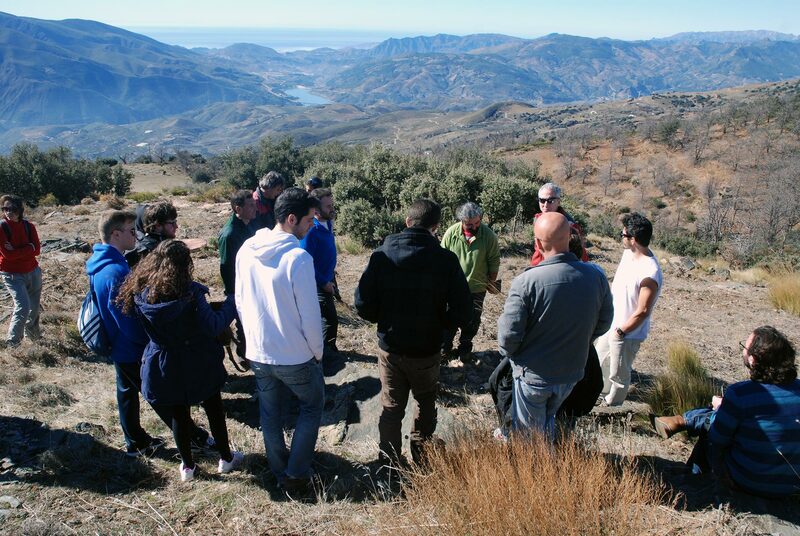 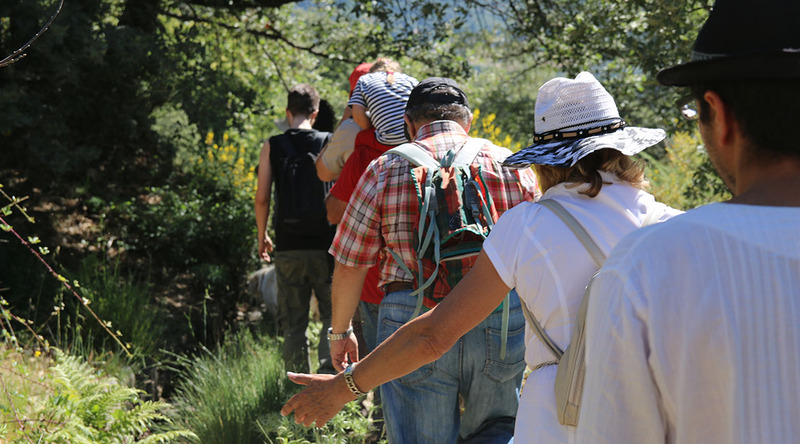 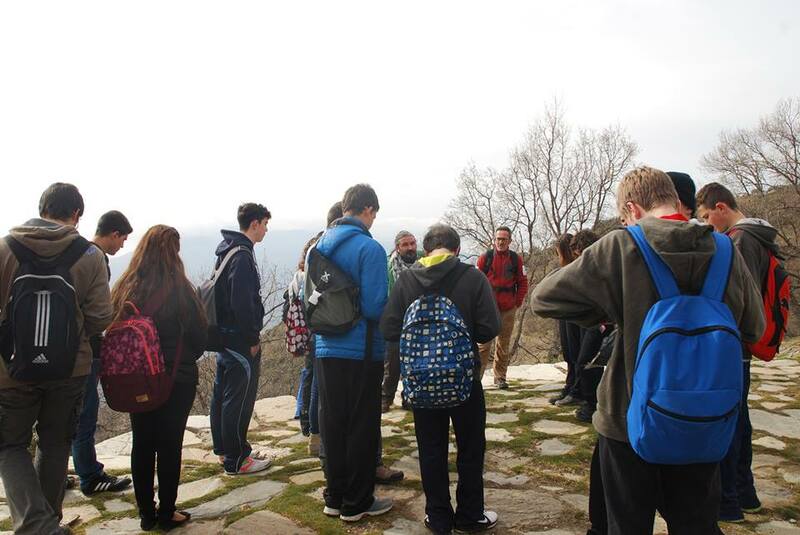 UGR organised a guided tour with the local irrigator community and the guides of Natural Park for 14 students of the Master in History of the UGR in Cáñar (Granada). 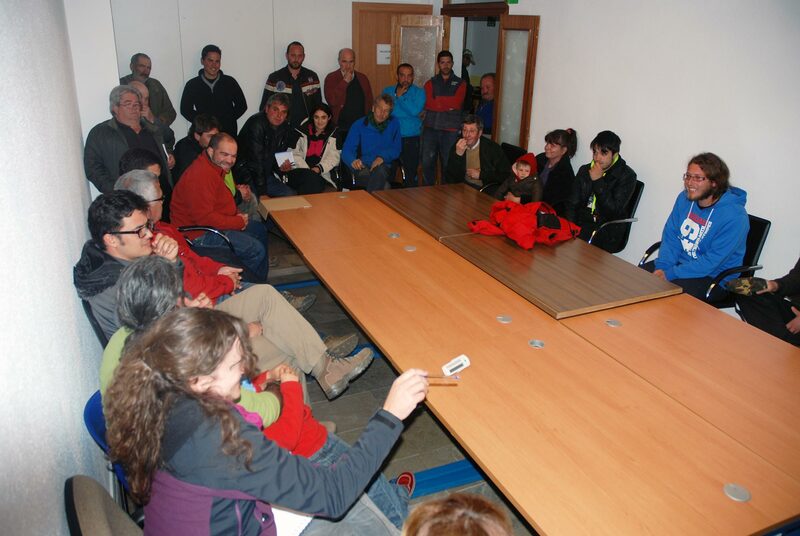 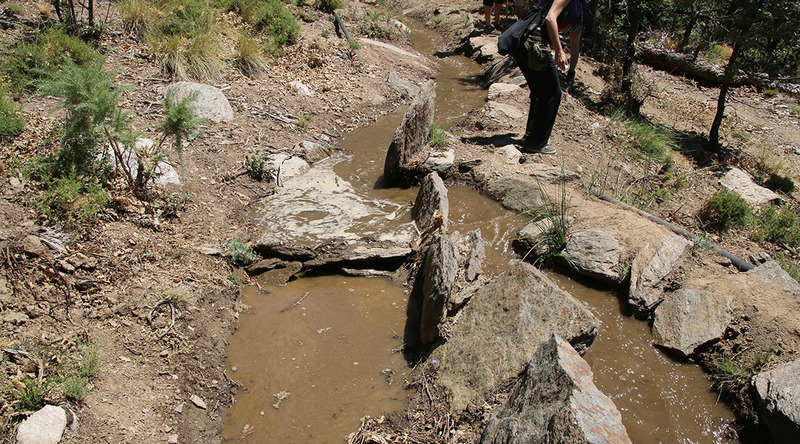 UGR organised a guided tour with the local irrigator community for 15 volunteers that participated in the recovery of the irrigation channel of Barjas (Cáñar).